a. The prosecutorial decision-making process in regards of any senior government official remains internal unless an official within the DOJ is involved. It is only in such latter situation that the DOJ would seek external advice. b. The Department of Justice remains impartial in the handling of politically sensitive cases. The prosecutorial decision-making process is and will only be “in accordance with law and evidence”. An individual’s social status and political background would not attract any different treatment. 2. The PLG questions whether Ms. Cheng’s Remarks represents a departure from the DOJ’s general prosecutorial policy as apparent from the DOJ’s position in regards of the prosecutions of other high ranking government officials. 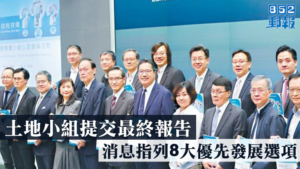 The PLG notes that the DOJ did seek independent legal advice in the cases involving the former Chief Executive Mr. Donald Tsang, the former Financial Secretary Mr. Antony Leung, a former non-official member of the Executive Council Mr. Franklin Lam, and the former Commissioner of the ICAC Mr. Timothy Tong. f. There is a need for advice or proceedings involving members of the DOJ. 4. The above scenarios warranting the “briefing out” of the prosecutorial decision-making process apparently differs from what Ms. Cheng has suggested in the Remarks. 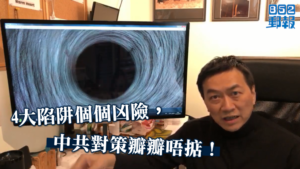 The Remarks show that there is a departure from the DOJ’s longstanding policy, which is dangerous as it would undermine public perceptions of the impartiality and trustworthiness of the DOJ and reduce public confidence in the rule of law in Hong Kong. No doubt the public would also be concerned as to whether it would become a precedent for excusing the prosecution of government officials in the future on a selective basis. 5. 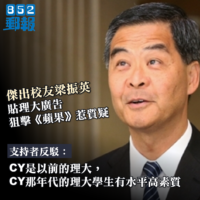 Seeking independent legal advice is described as a “commendable and well-recognised convention” by the Hong Kong Bar Association (the “HKBA”) in its recent “Statement on the Department of Justice’s Recent Decision Not to Prosecute Mr. CY Leung”. 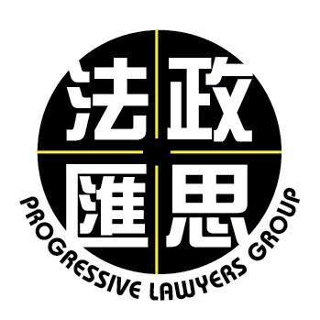 The PLG echoes the views of the HKBA – to obtain independent legal advice is clearly a desirable policy as it can mediate the potential conflict of interest between senior officials and display the procedural integrity of the DOJ to the public and strengthen the rule of law in Hong Kong. The PLG cannot see how the longstanding policy of the DOJ in obtaining of independent legal advice in appropriate cases would constitute any violation of Article 63 of the Basic Law. 6. 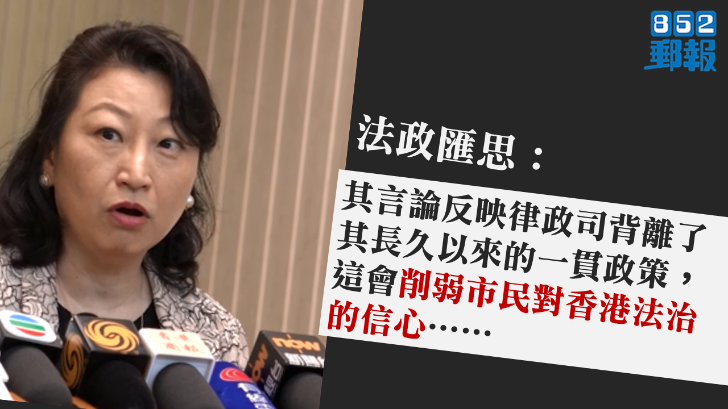 The PLG urges the Secretary for Justice to review her decision in not seeking independent legal advice when deciding whether to prosecute Mr. CY Leung in regards of the UGL incident.